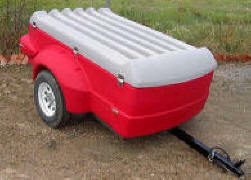 YUPPIE WAGON, PULMOR & VERSA CARGO BOX TRAILERS, SMALL PONTOONS. MADE IN AMERICA SINCE 1984. 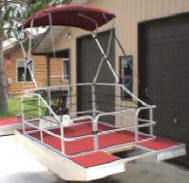 BELOW ARE ALL OUR VERSA TRAILERS FOR LUGGAGE , CAMPING, CANOE, KAYAK, TO MOBILITY TRAILERS, WE HAVE IT! 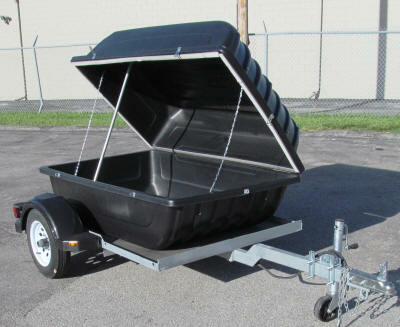 OUR BEST SELLING VERSA TRAILER IS OUR 4X6 DECK 12 IN ONE TRAILER. CARRIES A VARIETY OF ITEMS FROM MOBILITY POWER CHAIRS AND SCOOTER TO ATV, LAWN MOWERS, SNOW BLOWERS, ATT A RACK KIT FOR KAYAKS, SURF BOARDS, ETC. CARRIES 950 LBS. ADD A 32 CU. FT. 60" X 38" X 26" HIGH OR 42 CU. 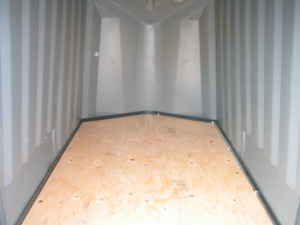 FT. 70" X 38" X 32" HIGH, CARGO ENCLOSED BOX, PUT A VEE TONGUE BOX ON AND EVEN A TILT UP TONGUE. VERSA 32 CU. FT. 60 x 38 x 26 " HIGH OR OUR LARGER 42 CU. FT. 70 X 38 X 32" HIGH, CARGO BOX ON A 4 X 5 FT. TRAILER . AVAILABLE AT OVER 2000 DEALERS IN THE USA AND CANADA. VERSA TRAILERS ARE BUILT FOR YOUR NEEDS. 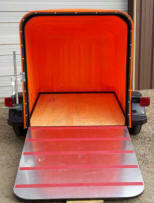 THIS IS OUR 4X6 VERSA TRAILER WITH A 46 INCH REAR RAMP GATE. THE FENDERS ARE GRAY TO SET IT OFF AGAINST THE BLACK PAINTED FRAME. 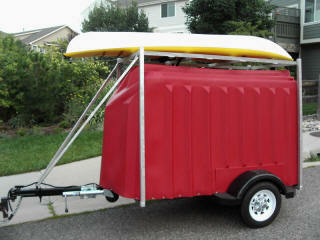 THIS TRAILER IS GREAT FOR AROUND TOWN OR ACROSS THE COUNTRY ON A LONG DESTINATION. THE 3 X OVERSIZE BEARINGS AND THE EASY LUBE HUBS WITH A TORSION AXLE TO DELIVER MANY THOUSANDS OF MILES BEFORE NEEDING SERVICE. OUR TRAILERS ARE EQUIPPED TO SAVE YOU MONEY ON MAINTENANCE. 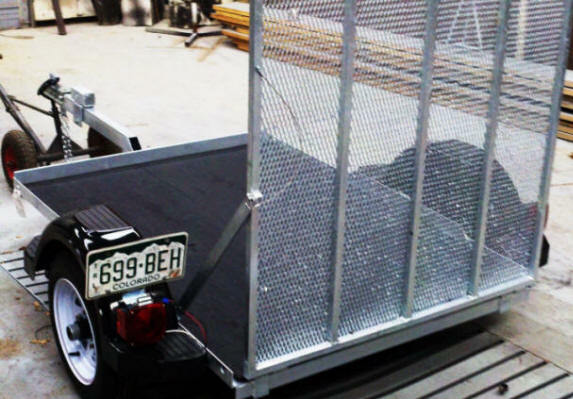 THIS TRAILER CAN BE SHIPPED TO YOU AND IT TAKES ONLY 7 TO 10 MINUTES TO ASSEMBLE. 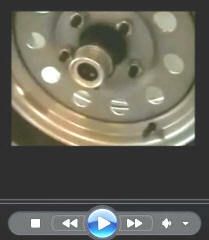 ARE MADE, COMPARED TO OUR CURRENT VERSA 2 K LOW PROFILE TRAILING TORSION AXLE, WITH EZ LUBE HUBS. READ ABOUT ALL THE FEATURES BELOW. I have a Coleman Versa Trailer. It was made March 31, 1981. I just wanted to tell you that it is still in use every day. 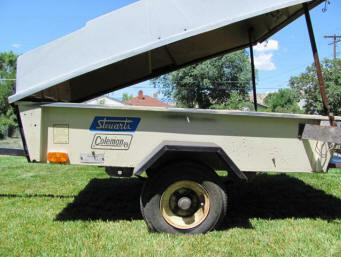 Mike W.
1982 Versa cargo trailer. 156,000 miles on it. My Versa trailer I had you build for me special around 1982 with a 5 ft. tongue. It was originally gray in color. I painted it about every 10 years. This is after a paint job in 1999. The special rear door lift out tailgate is still original as are the wooden sides top and floor. You installed Buddy bearing lubbers on it and I have pulled and checked the bearings 5 times and they are still original. I think I have 156,000 miles on them. I bought a Yuppie Wagon Trailer from you in 2006 with the EZ lube hubs. I want to tell everyone reading this that they are the best. My wife and family enjoy the outdoors and she wanted a smaller low profile trailer so I bought your new VERSA 12 IN 1 trailer for her. It is not only easy to tow but the Girl Scouts like it for the trips they go on and my brother in law is into scale model sailboat racing and he uses my trailers to carry his boats in to events. I just bought a Osage aluminum 3 seat canoe, so now I have 2 Osagian canoes. I advertised the old Versa trailer and I forgot to put the word Coleman in the add and I had 31 phone calls asking if it was a Real Coleman Versa trailer. I am ordering the new Versa ultralight trailer with the 42 cubic ft. Versa cargo box, luggage box and the 7 cubic ft Sports accessory V box and lid, with a 2 canoe carrier rack. 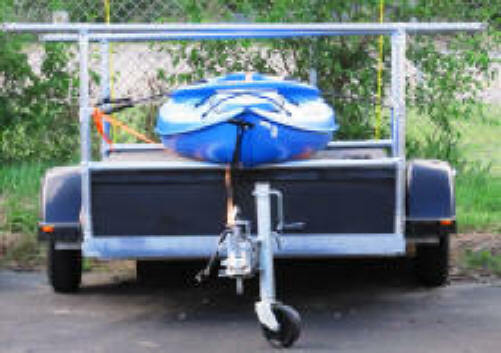 I did a lot of research on the internet and other trailer brands claimed to be legal to carry up to 20 FT. canoes and kayaks most were legal only up to 11 ft. in length. Some of them were legal only with up to 8 ft. kayaks. I called Sports Authority Stores and they thought the only legal canoe / kayak trailers were the Versa trailer. REI directed me to Robertson Cycle in Omaha, Ne. They were the real experts, they told me about the new Features of the VERSA TRAILER, torsion trailing axle, ez lube hubs, all standard, optional Jimmy Adjusta Axle. They advised me of the trailer to buy started out with the vehicle I had to tow it with. 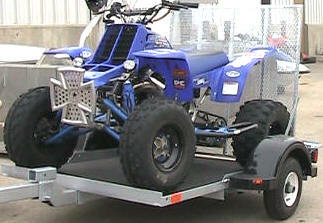 Some new cars and suv models can not pull a utility and most other sport trailers. They are all 99 % wrong axle to tongue weight ratio. The Jimmy Adjusta Axle solves all the problems as you can adjust the weight to adjust to most any vehicles suspension. Bass Pro and Cabalas said they had trailers that were not recommended for towing with small cars or smaller suv's. Bass Pro recommended Rack n Roll a 10 store chain with 10 expert managers. CABELA'S recommended a chain called Rack Attack, they have stores all across the USA and Canada. I called Home Depot and Lowes, they said that they had sprig axle trailers for carrying the Versa 32 and 42 cu. ft. cargo boxes. The trailers could be towed by little cars, but did not have any type of wheel bearing lubrication system. 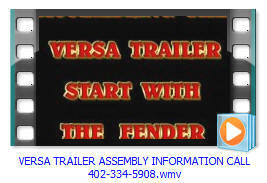 I AM GLAD I HAVE STAYED WITH THE VERSA MADE IN AMERICA TRAILER BRAND ALL THESE YEARS. VERSA TRAILERS OVER THE YEARS HAVE NEVER LET ME DOWN ! 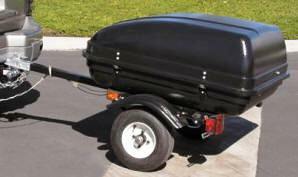 VERSA TRAILERS ARE PERFECT FOR YOUR MINI BASS BOAT, ORDER TRAILER AND BOAT PACKAGE. THE CURRENT MODEL VERSA 2K CONVERTA IS 4 X 6 FT. AND STARTS OUT WITH A ALL WELDED FRAME, AND FLOOR WITH A LIP AROUND THE FRONT AND SIDES AND IS EQUIPPED WITH TRAILING TORSION AXLE, EZ LUBE HUBS AND SPLASH GUARD FENDERS, COUPLER. 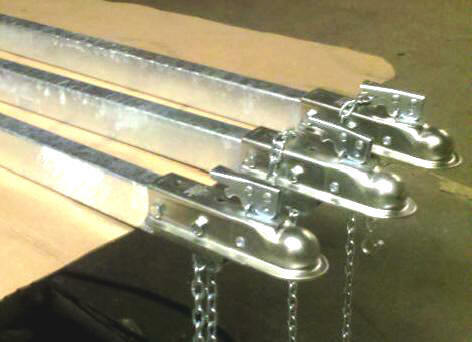 SAFETY CHAINS ALL STANDARD. OPTIONAL JIMMY ADJUSTA AXLE ON, 5X8, 5X10, 78"X10 FT., 78" X X12 FT.
PHOTO ABOVE OF VERSA ALL WELDED STEEL TRAILER BEING ASSEMBLED. OUR VERSA CONVERTA TRAILERS START WITH OUR MADE IN AMERICA STEEL WELDED FRAME PICTURED WITH WOOD DECK, OR WITH A OPTIONAL DIAMOND CHECKER PLATE DECK. STANDARD WITH EXTENDED TONGUE TO MAKE BACKING EASY. 6 TIE DOWN POINTS ARE PROVIDED FOR SECURING YOUR ITEMS. VERSA TRAILERS ASSEMBLE IN 7 TO 10 MINUTES. YOU CAN ORDER YOUR TRAILER FROM OUR DEALERS THE WAY YOU WANT IT. VERSA CONVERTA GALVANIZED TRAILERS ARE AVAILABLE WITH A 30 YEAR WARRANTY RUST THROUGH ON THE FRAME AND TONGUE. 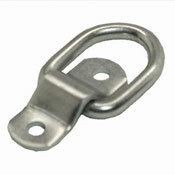 BOLT ON 2 INCH COUPLERS ARE STANDARD AND ARE SHIPPED WITH 2 SAFETY CHAINS WITH SAFETY CLIPS. SAFETY CLIPS KEEP THE SAFETY CHAINS FROM COMING UNHOOKED FROM THE TRAILER. WIRING IS ENCLOSED IN A LOOM. LED LIGHTS AND EXTENDED TONGUE ARE AVAILABLE AS A OPTION. THIS IS OUR EZ TO TOW ENCLOSED VERSA TRAILER. 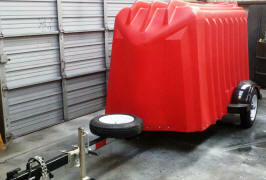 PHOTO IS VEE BOX MOUNTED AND A ROTO MOLDED TRAILER COVER. ADD A REAR RAMP DOOR. START WITH OUR BASIC FRAME AND ADD A BIKE AND KAYAK CARRIER, AVAILABLE WITH EXTENDED TONGUE AND A FOLD UP TONGUE SUPPORT. ADD A TENT TO ANY OF OUR ABOVE ENCLOSED VERSA OR VERSA REAR LOAD CARGO BOX TRAILERS LIKE PHOTO ON THE LEFT. ADD A TENT TO ANY OF OUR VERSA REAR LOAD CARGO BOX TRAILERS LIKE PHOTO ON THE LEFT. D RINGS IN PHOTO AT THE LEFT CAN BE ADDED TO SECURE ITEMS TO THE FLOOR. CIRCLE RINGS ARE STANDARD ON OPEN SCOOTER AND POWER WHEEL CHAIR CARRIERS. DIAMOND CHECKER PLATED ALUMINUM FLOORS ARE A OPTION. BELOW ARE FEATURES AS STANDARD ON ALL VERSA 2K AND 2 KG TORSION AXLE TRAILERS! TORSION RUBBER RIDE SUSPENSION. EZ LUBE HUBS! LOOK AT THE STANDARD FEATURES THAT OTHERS CHARGE HUNDREDS MORE FOR! VERSA TRAILERS INCLUDE TRAILING TORSION AXLE AND EZ LUBE HUBS ON MOST MODELS. IF THIS IS YOU NOW? 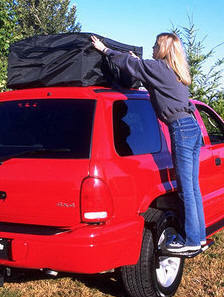 NOT TALL ENOUGH TO LOAD YOUR ROOF RACK OR ENCLOSED ROOF RACK CARGO BOX! 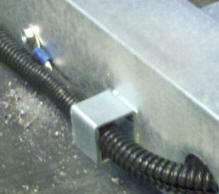 MOUNT YOUR BOX, OR ONE OF OURS ON A VERSA LIGHTWEIGHT EASY TO PULL TRAILERS. VERSA 4 X 6 CONVERTA TRAILER WITH 20.5 CUBIC FT. OF GEAR STORAGE SPACE BELOW WITH ENCLOSED CARGO BOX RIDES ON TRAILER FLOOR. 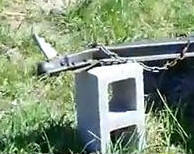 THE ABOVE BOX MOUNTED ON A VERSA TRAILER IS NOW WAIST HIGH AND CAN BE EASILY LOADED AND UNLOADED. YOU CAN EVEN CARRY UP TO 2 BIKES OR A KAYAK. ON OUR 20.5 CU. FT. CONVERTA BOX. VERSA 32 ANS42 CUBIC FT. CARGO BOXES ENCLOSED CARRIER BOX IS ONLY 40 INCHES OFF THE GROUND AND IS A TOP LOADER FOR SPORTS EQUIPMENT, TENNIS RACKETS, FISHING RODS, WALKING STICKS, CAMERA TRIPODS. GREAT FOR GARMENT BAGS AS THEY LAY FLAT. 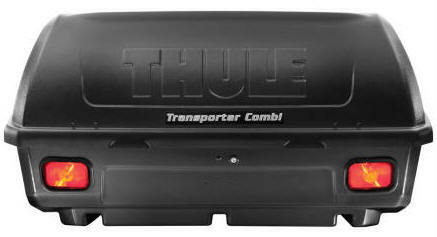 THE THULE, YAKIMA, SEARS, REESE, OR ANY BRAND OF CARGO BOX MOUNTS TO OUR TRAILER, GIVING MORE LOADING CAPACITY AND 1000 LBS. 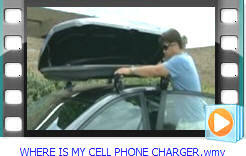 WEIGHT CARRYING ABILITY AND DOES NOT EFFECT GAS MILEAGE LIKE A CARGO BOX MOUNTED ON YOUR ROOF TOP. PHOTO IS OUR VERSA VEE FRAME TRAILER, WITH 32 CUBIC FT. CARGO BOX, AND A FRONT MOUNTED VEE BOX. 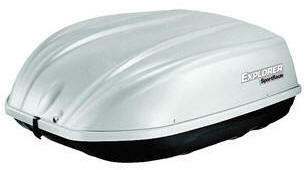 MOST ALL SIZES OF SOFT & HARD SIDEED CARGO BOXES MOUNT ON OUR CONVERTA TRAILER OR ULTRA LIGHT FRAME TRAILERS. THIS GAL IS ON A TIRE ACCESSORY STEP AND STILL CAN NOT REACH IN THE TOP MOUNTED ROOF CARRIER. 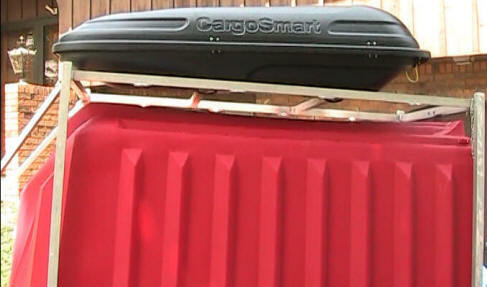 WITH THE CARRIER MOUNTED ON OUR VERSA TRAILER THE KIDS CAN EVEN HELP LOAD IT WITH EASE. SITS 12 INCHES UP FROM THE GROUND. <<< VERSA TRAILER AT THE LEFT. 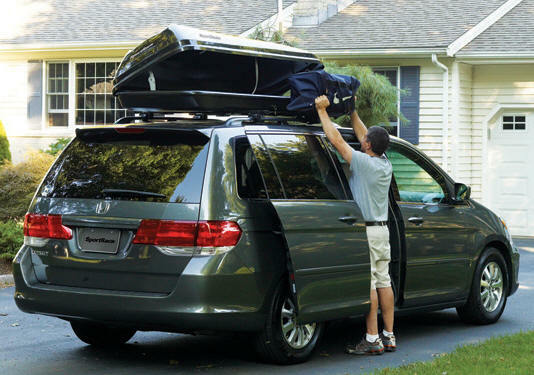 ALL THULE, YAKIMA AND MOST CARGO BOXES MOUNT TO OUR VERSA CONVERTA TRAILER AND ARE DECK IS 12 INCHES OFF THE GROUND TO LOAD. NEED MORE SPACE? OUR EZ TOW, YUPPIE WAGON AND PULMOR TRAILERS STILL PROVIDE BETTER FUEL EFFICIENCY THAN ROOF MOUNTED CARGO SYSTEMS. EZ TOW AND YUPPIE WAGON TRAILER WITH CARGO BOX MOUNTED ON TOP. BELOW IS INFORMATION ABOUT CHINA BRANDS OF TRAILERS THAT HAVE COPIED OUR ORIGINAL TRAILER, 3O YEARS AGO. IT TELLS ABOUT THINGS TO BE AWARE OF BEFORE BUYING. THIS IS THE LATEST COPY CAT OF OUR TRAILER TO HIT THE USA FROM CHINA. LOOK YOU CAN ONLY PULL IT 55 MPH. THIS IS COPIED FROM THE CHINA TRAILER OWNERS MANUAL. THIS IS A NIGHTMARE TO PUT TOGETHER. THE FENDERS ARE SO SMALL THEY WILL THROW ROAD GRIME BOTH FORWARD & BACKWARD. THIS IS A CHINA COPY CAT OF OUR TRAILER. THE BIGGEST JOKE YET ! 45 MPH MAX SPEED. SEE WARNING BELOW! 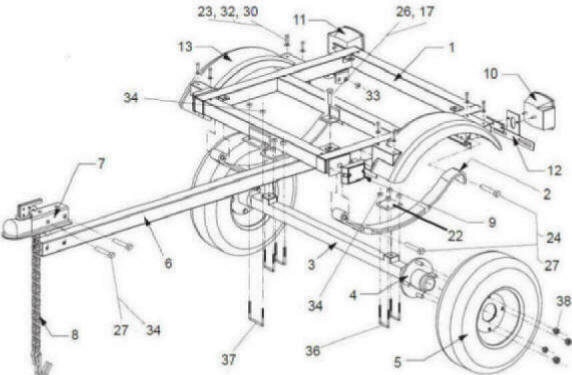 ALL OF THE ABOVE BOLT TOGETHER SPORT TRAILERS ARE PROBLEMS AS OUTLINE ABOVE, 45 MPH MAXIMUM SPEED, DO NOT BACK TRAILER UP, TRY TO ASSEMBLE IT YOURSELF, ASSEMBLE AND PACK YOU OWN WHEEL BEARINGS, INSTALL WIRING, ETC. BENT TONGUE PHOTO AT LEFT FROM BACKING UP A CHEAP BOLT TOGETHER TRAILER. BUY VERSA TRAILER. THE BEST SINCE 1978. WHY SHOULD YOU BUY OUR VERSA TRAILER? BECAUSE IT WEIGHS 1/2 AS MUCH AS A UTILITY TRAILER, AND TWICE AS MUCH AS THE ABOVE TRAILERS AS IT IS ALL WELDED NEW STEEL. IT HAS A TORSION TRAILING AXLE. IT HAS EZ LUBE HUBS, WITH 4 TRIPLE OVERSIZE BEARINGS. MADE IN AMERICA. THE TRAILERS ASSEMBLE IN 7 MINUTES. 4 X 6 FT. DECK, WITH OR WITHOUT REMOVABLE RAMP. WOOD OR ALUMINUM DECK. 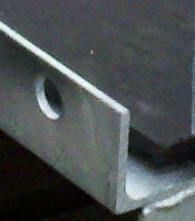 PAINTED FRAME OR 30 YEAR WARRANTY GALVANIZED FRAME! TORSION TRAILING AXLE WITH EZ LUBE HUBS, SPLASH GUARD FENDERS, AND MORE. REMOVE OR, FOLD RAMP FORWARD AND MOUNT MOST BRANDS OF CARGO BOX ON TRAILER DECK.